Alejandra Ribera is a Montreal based pop and jazz singer-songwriter, who performs material in English, French and Spanish. 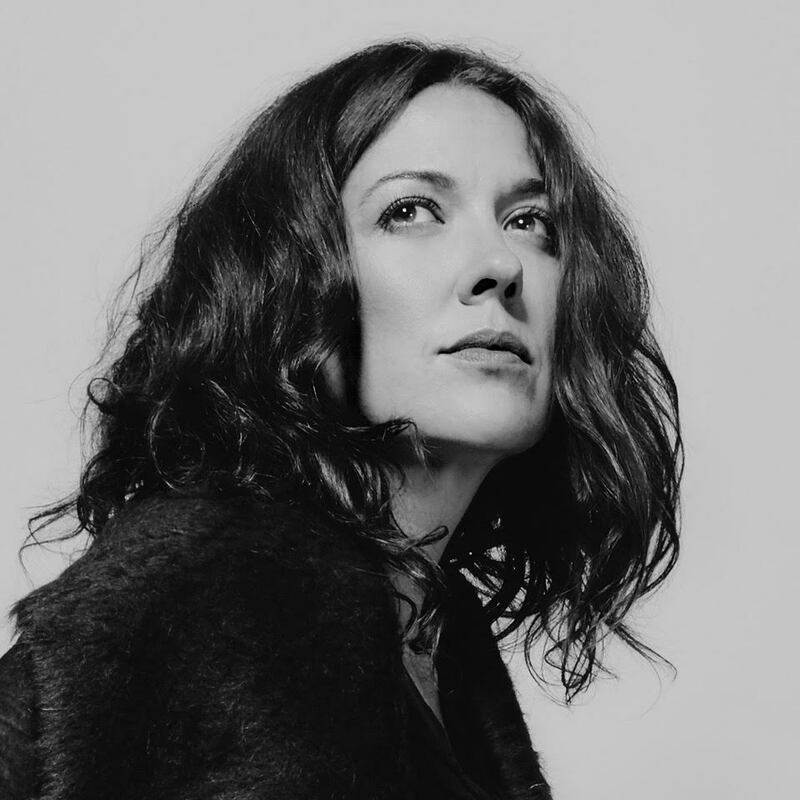 Aptly described by songwriter Jim Corcoran as "serenely sensual, poetic, playful and profound," Alejandra Ribera is a Canadian singer-songwriter with Scottish and Argentine roots. Discovered by CBC radio during an extended residency at Toronto's Cameron House. She released her debut album, Navigator/Navigateher, in 2009 and followed up with La Boca in 2014. NPR's Alt.Latino referred to La Boca and her voice as Alt.Latino's favorite of 2014. In 2014, Ribera's song "I Want" won the SOCAN Songwriting Prize, an annual competition that honours the best song written and released by 'emerging' songwriters over the past year, as voted by the public. Alejandra has performed with the Skydiggers, Jackie Richardson, Steven Page and Teddy Thompson. There’s a timeless approach to the production which Ribera entrusted mixer Trina Shoemaker (Sheryl Crow) and engineer L. Stu Young (Prince) to help her achieve. “I wanted to make a record that sounded classic, simple and unencumbered by the production trends of the day. I knew it would take courage to strip everything down and so I needed a very particular team that would push me every step of the way.” Equal parts subtle and nourishing, all these elements were carefully crafted with her long time collaborators and Montreal-based band Jean-Sebastien Williams and Cédric Dind-Lavoie. With their talent in tow Ribera invites us to visit, to dream and to celebrate that light that she is seeking wherever she goes.